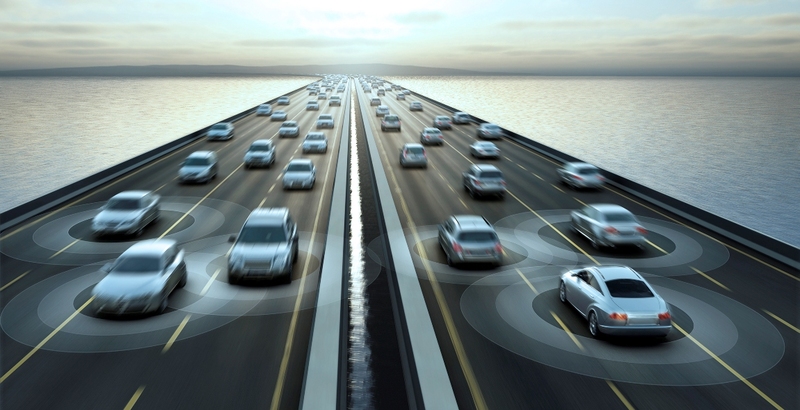 Today our connected world is extending to what we drive. Most of the major automotive manufacturers are now offering ways to interact with their vehicles via mobile applications such as smartphones, tablets and laptops. In this article, we will look at just a few of the latest “connected features” coming down the line. View diagnostics – With most display panels on car infotainment systems displaying vehicle diagnostics, it was only a matter of time that they got ported over to mobile devices. These systems can tell you things like when your tire pressure is low, when your oil needs changing, and if any other service issues are present. Remote starting – Remote starting capability used to involve dedicated remote controls and custom-installed starting systems. Not anymore, many manufacturers now install systems that allow owners to remote start their car via mobile devices. Ford, in particular, has an especially interesting feature in their Sync Connect system that allows one to schedule when to start your car. For example, it can be set to start your car up every weekday morning at 6:30am during the winter only. What a great feature. Lock/unlock your car – In a rush and need to get into your car as quickly as possible? With the help of your smartphone device many manufacturers allow you to unlock your vehicle from anywhere. This can be a nice feature if the weather outside is bad, or it’s late at night and you don’t want to struggle with your car keys in the dark. Locate your car – How many times has this happened to you: you parked your car in a massive mall parking lot and you can’t seem to find it. Just imagine if you could find it with your smartphone? Well, several manufacturers are going to be offering this technology soon. Just imagine how handy this is late at night and you’ve got fussy, tired kids in tow. Upload directions – One of the most useful features of a connected car system is the ability to send directions from mobile devices to your car. With several car models, you can use Google’s “Send to Car” feature to send driving instructions to the car’s infotainment system so you can see the maps on the car’s display as you drive. Coming to dealership near you like Kindle Autoplaza? Many of these features are already on the 2016 models but give Kindle a call and you’ll be able to see what connected options they have in store for Kindle buyers!